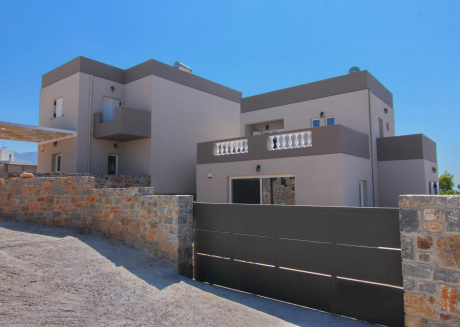 A wonderful 2 bedroom villa with great amenities. If you love to spend your vacations on the Greek Islands, you must have heard about Crete that is one of the most beautiful islands in Greece. After Corsica, Sardinia, Sicily, and Cyprus, Crete is the Mediterranean Sea's fifth largest island. The region of Crete is created by this Crete island along with different other islands and islets. Having a population of more than 623000, this region has been a famous tourist spot in Greece for years. Crete holds great importance in Greece because the place still depicts country's local culture. Crete was once the center of Europe's earliest known civilization ‘Minoan Civilization'. If you are an archeologist or have an interest in history, you will be quite amazed to know that the texts from the 18th century BC have got the reference of this island as ‘Kaptara’. 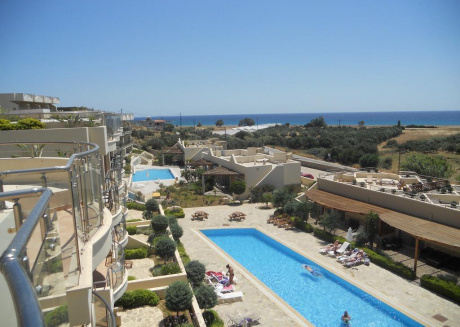 The region of Crete has various attractions to offer you. Since it's a famous tourist spot now, you can find lots of vacation rentals on all of its beautiful locations. Being the largest island in Greece, it maintains great importance throughout the country. 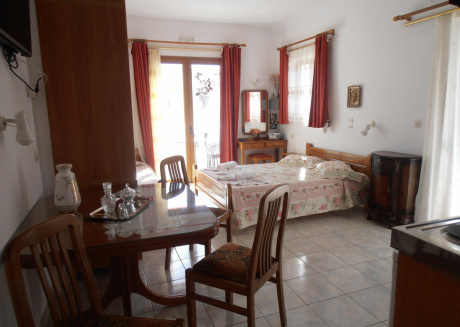 Moreover, Europeans love to spend their vacations with their friends and family in its beautiful vacation rentals. From waters to historical buildings, you won't find anything missing here in Crete. Since agriculture and tourism are the main sources of its economy, there are many towns that you may find close in the season of winter. However, the season of spring and summers bring thousands of tourists here who come from different European countries to spend their vacations in a peaceful and soothing environment. 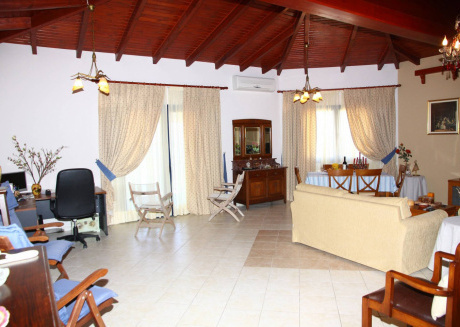 To book vacation rentals is one of the most important things to do on your trips. 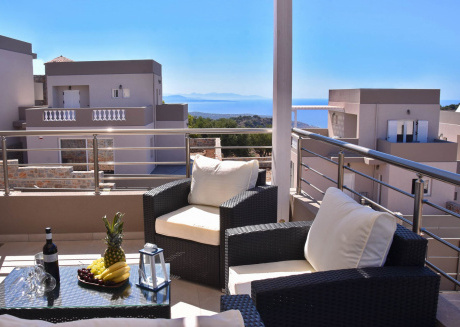 Most importantly, when you are traveling to Greece in season, it's better to book vacation rentals prior to your arrival so that you may not face any difficult after arriving here at this beautiful place. 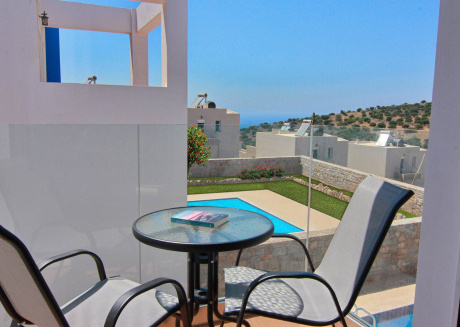 Crete has got various highly facilitated vacation rentals that you can book through our platform. 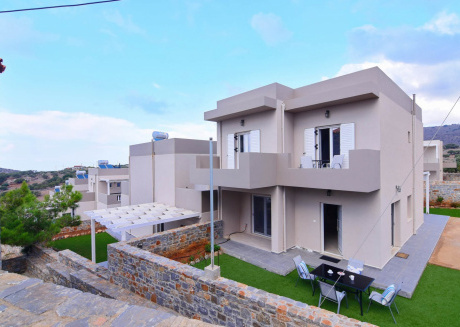 CuddlyNest is a professional vacation rental provider that provides affordable short-term accommodation not only in Greece but also in the United States, Spain, Switzerland, and different other countries. Through our platform, you can book rental houses, apartments, villas, condos, cabins, and hamlets as well. 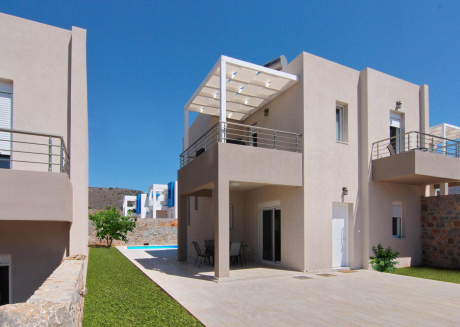 Here in Crete, we can provide you vacation rentals near all the top attractions of the island. Being the cultural heritage of Greece, Crete has got so much to amuse all kinds of local and foreign tourists. Moreover, it’s also the first choice of thousands of tourists who come here every year to spend their vacations with their friends and family. If you love to visit historical places and want to see the oldest city in Europe, Knossos is the right place for you. It is the oldest city in Europe that has been in the map of the world since the time of Neolithic period. According to many reliable sources for the history of Europe, the first settlement in this city was in 7000 BC. 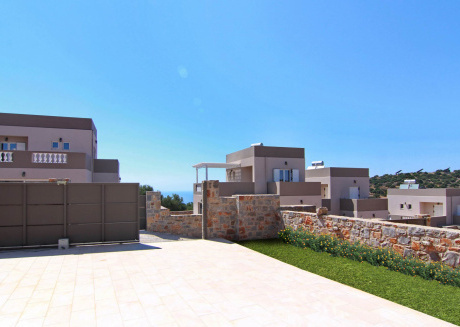 After spending a comfortable night in our vacation rentals, you can spend a great day by visiting this best archeological site in whole Europe. You, along with your friends or family, will be amazed to see the remains of The Royal Minoan Palace that was built with 1200 rooms. 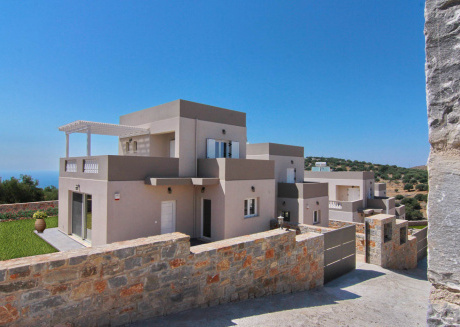 Throughout the summer, the city receives thousands of local and foreign tourists who come from far and wide places to visit this historical site of Minoan civilization. You reach here at this place by taking a bus or taxi from Iraklion. Also, CuddlyNest can provide you vacation rentals near to this city so that you can spend a comfortable night with your friends or family. Located in the west Crete, Elafonisi is one of the most beautiful islands in Greece. The nearest city to this island is Chania and you can easily reach Elafonisi through the city by car or boat. In summers, thousands of tourists head towards this beach to spend some mesmerizing moments with their beloved ones. The island has got many islets with beautiful beaches that are close to the main summer beach. It doesn’t matter if you have kids with you because the water is shallow in the way to reach this island from Chania. You can even reach the island without getting your toes wet. 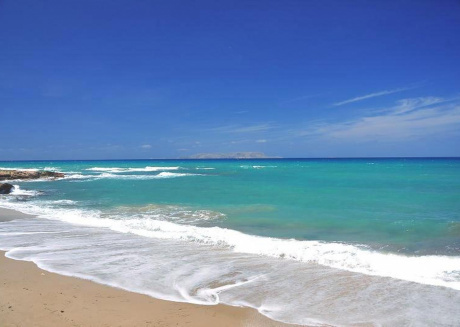 The famous tourism website, Tripadvisor has also listed Elafonisi in its list of world’s 25 beaches. The white and pink sand of the beach is soul-refreshing for tourists who come here to forget their woes and to gather some beautiful moments in their life memories. Samariá Gorge is a national park in Crete, Greece that is also a World's Biosphere Reserve. Being the only national park here in Crete, it is one of the top attractions of this region. From an altitude of 1,200m around the Samariá gorge, the park goes down to the shores of the Mediterranean Sea in Ayia Rouméli. The specialty of this park is that there are more than 450 species of plant and animal. Moreover, Samariá Gorge is the longest and the famous Samariá Gorge in Greece. The total length of the gorge is around 16 km and the width is approximately 150m. Officially known as Kalydon, Spinalonga is a beautiful island that is located in the mouth of the port of Elounda. Until 1957, lepers from Greece were kept in isolation and the island was associated with love, pain, fear, and even separation. A forest built in 1579 is also here on this island that was built by the Venetians on the ruins of the ancient acropolis. Today, it gives you some breathtaking views when you walk around Spinalonga with your beloved ones. The clear blue water, stroll around the island, the serenity of the place, and the historical remnants of the island attract thousands of tourists every year. 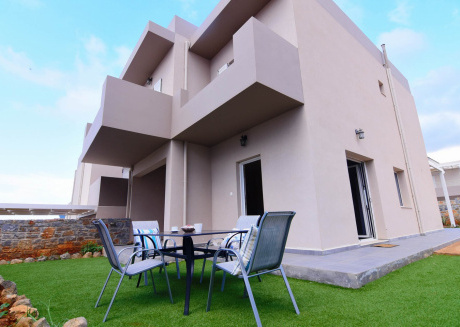 Get vacation rentals booked prior to your arrival in Crete through CuddlyNest and enjoy a wonderful trip with your friends or family!